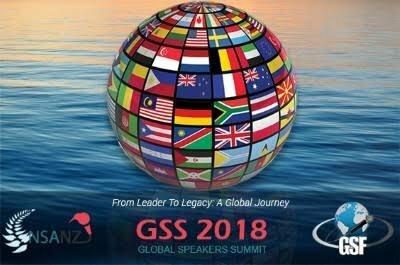 Proud to lead the Indian delegation to New Zealand for the Global Speakers Summit 2018. This is the World’s largest gathering of professional speakers and a place where some of the World’s best speakers get together to learn from each other. If you are a professional speaker and want to join us for this 4 day event, please let me know. The GSS team wants to encourage our fledgling Professional Speakers Association of India (PSAI) chapter by giving us an early bird price offer. Please let me know if you are interested. Just like the delegation to the Asian convention in Singapore this year, let’s have a super strong team for the Global Speakers Summit in New Zealand in Feb 2018.